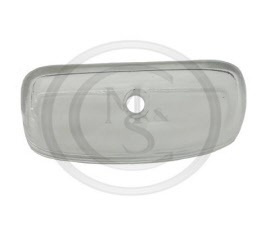 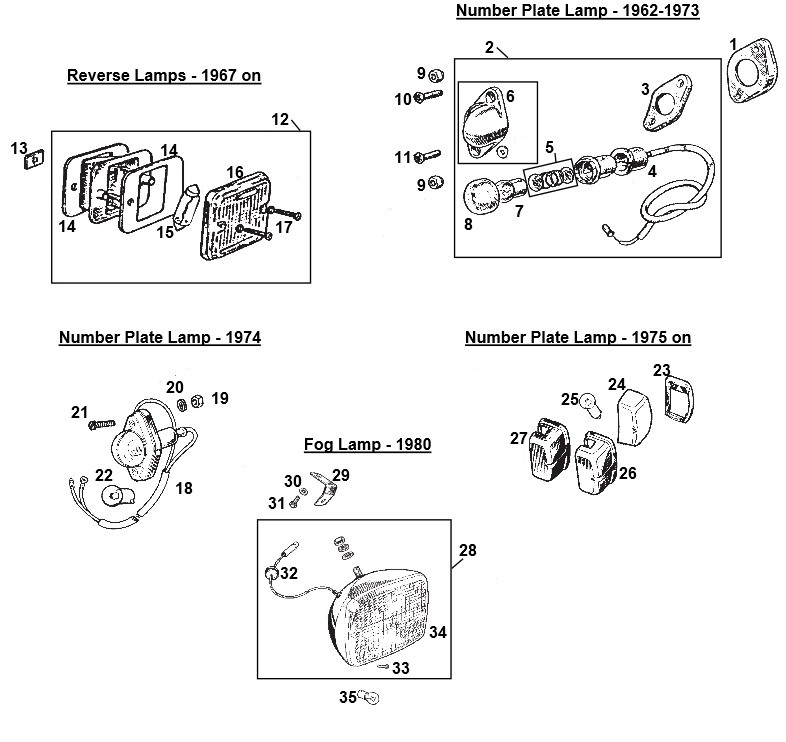 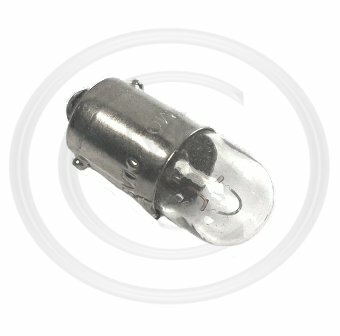 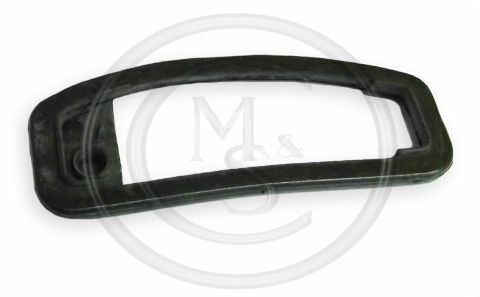 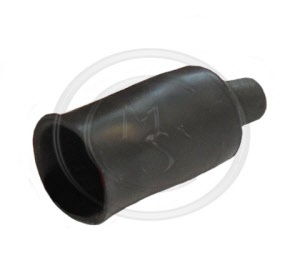 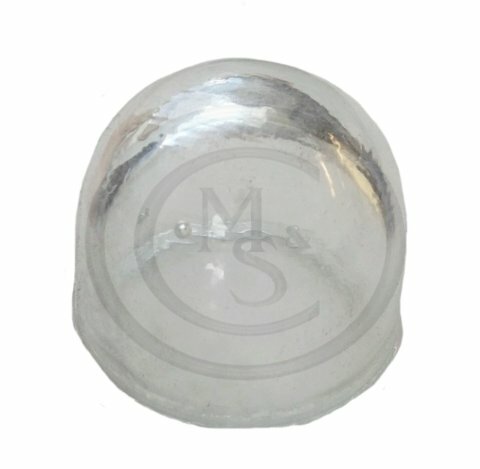 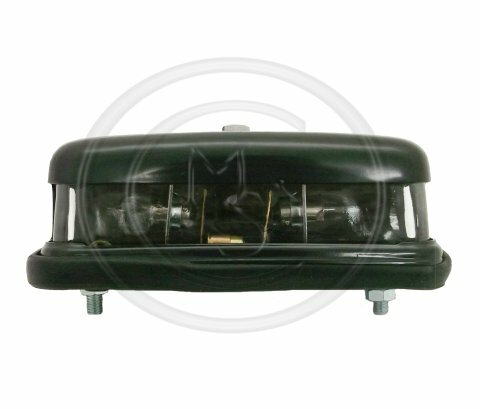 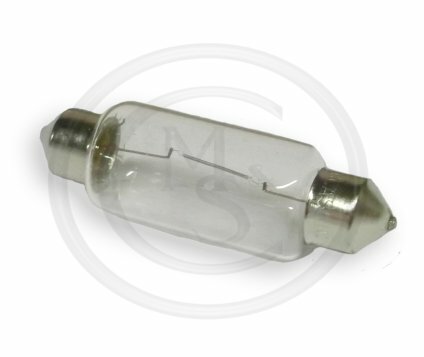 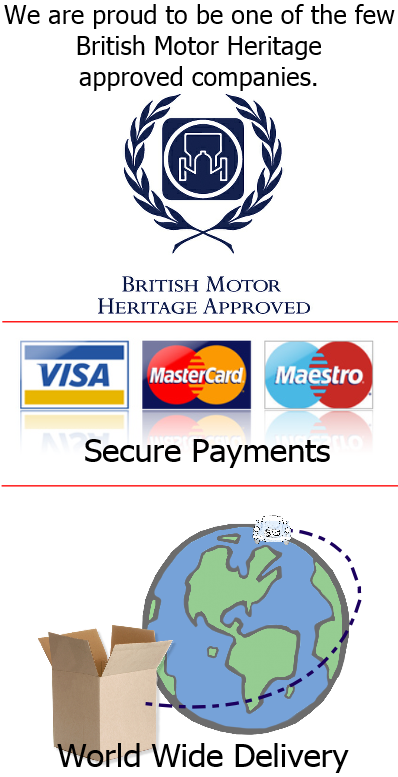 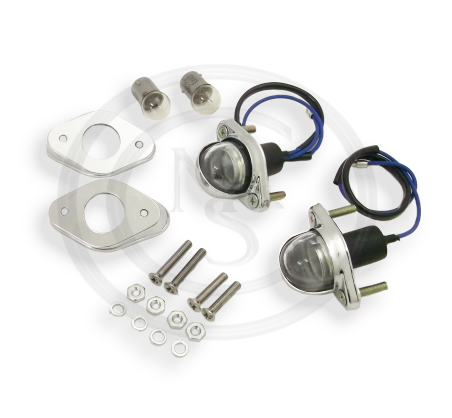 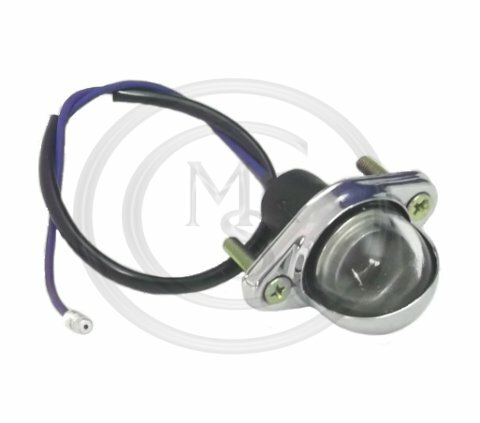 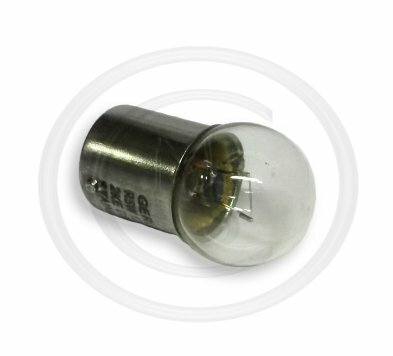 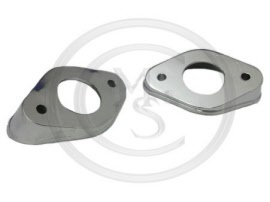 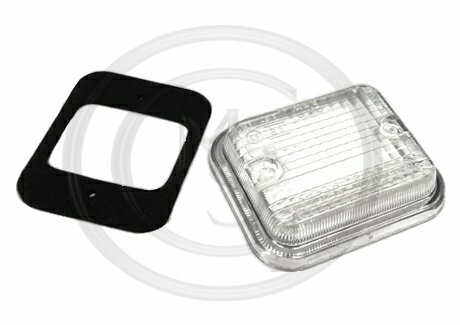 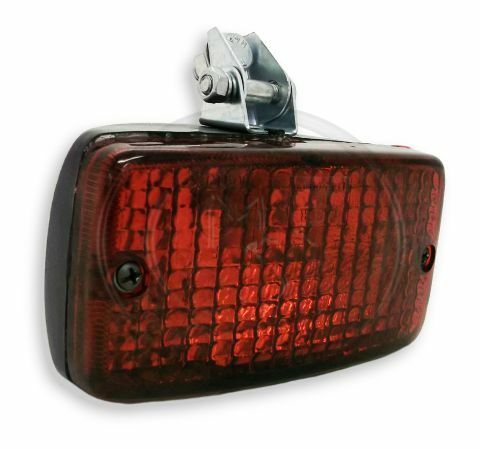 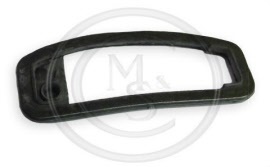 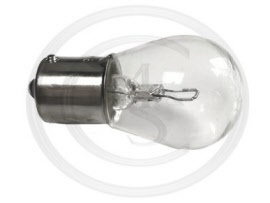 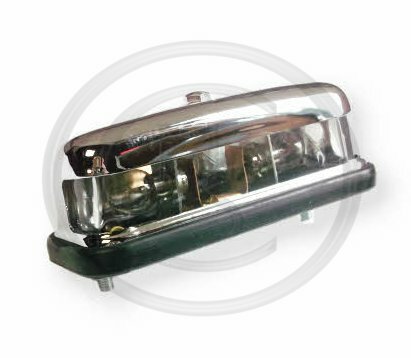 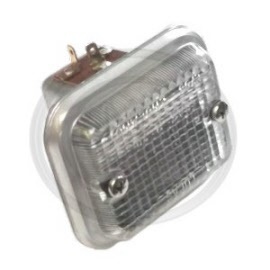 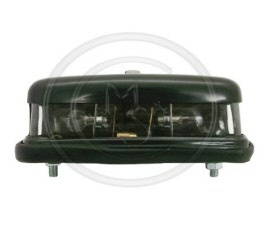 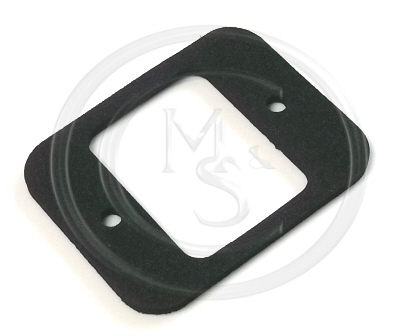 This BEK116 rear number plate lamp and plinth kit is suitable for MGB's from 1962 to 1974 and all MGC models. 30. 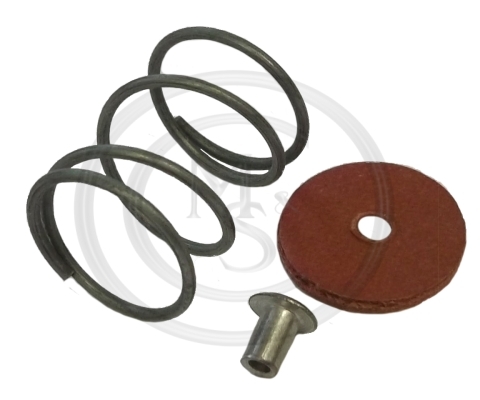 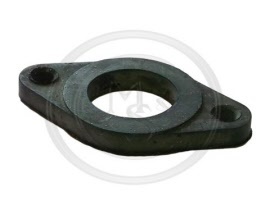 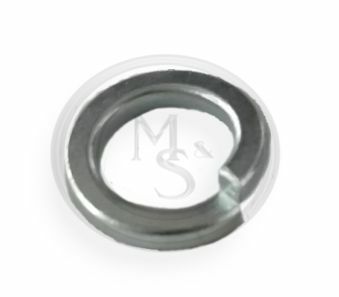 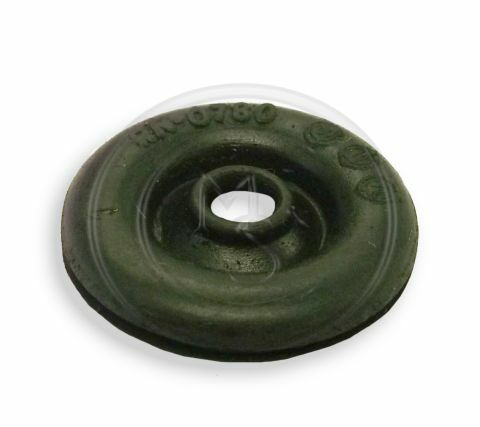 GHF333 - WASHER - SPRING 3/8 in. 31. 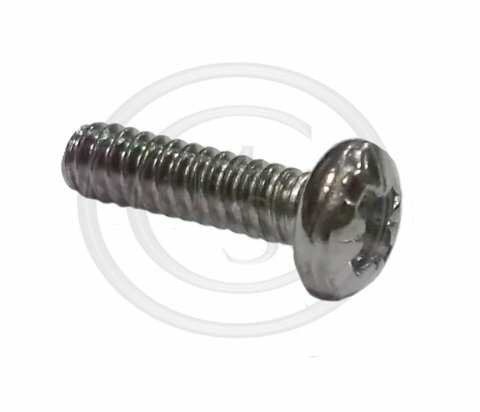 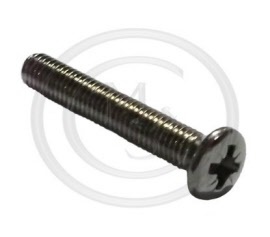 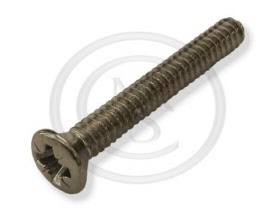 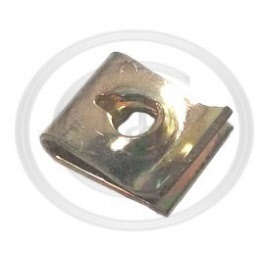 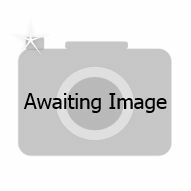 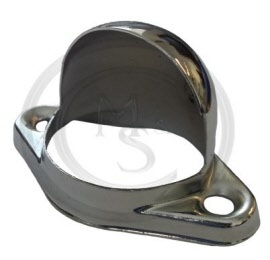 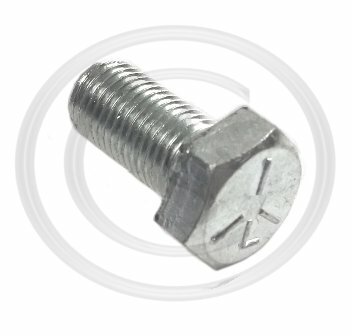 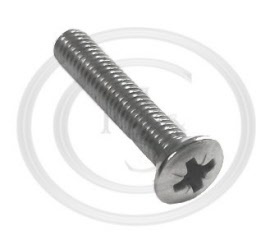 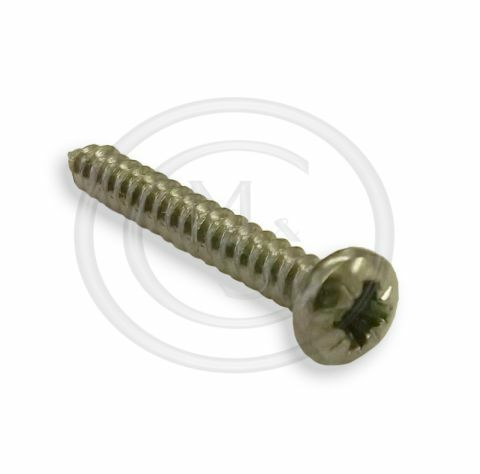 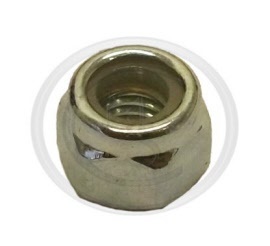 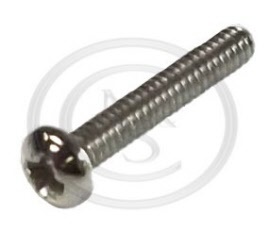 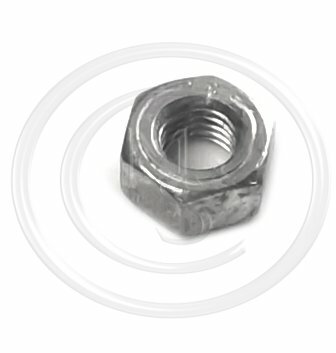 SH606061 - SCREW - 3/8 UNF X 3/4 in.